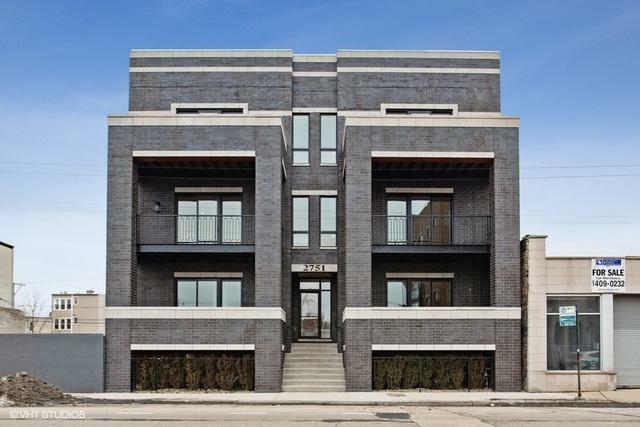 Platinum Homes presents Phase 2 of Extra Wide, New Construction units in Lincoln Square/Ravenswood! Phase 1 (same building next door) sold very quickly. 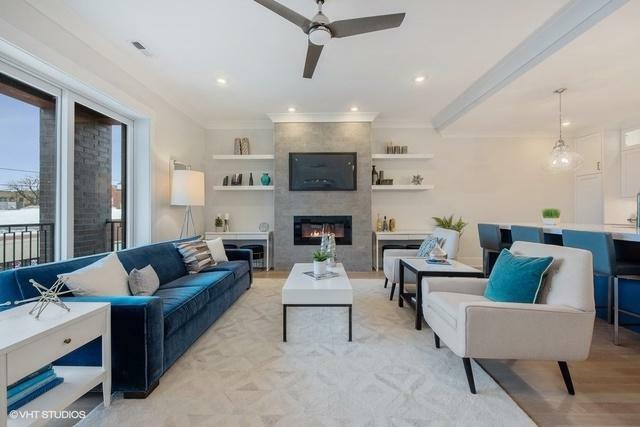 Located in Waters School District, this 3 bed / 2 bath 1700 square foot condo features a front deck, fireplace, oversized kitchen island, large bedrooms, his/hers master closets and garage parking. 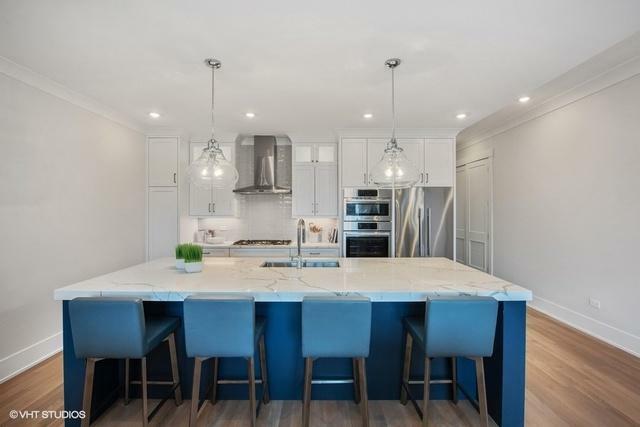 Finishes include Fisher & Paykel & Bosch appliances, Quartz countertops, Toto, HansGrohe, White Oak Flooring, heated floors in master bath, steam shower w/rain head, composite decking, high ceilings, wood laminate closets, 8 foot doors, wired for sound and gas lines. Steps to the Square, el, River Park, North Shore Channel Trail, the Galter Life Center, and Chicago River. Gorgeous high end units. Experienced Builder. Delivery is end of year. 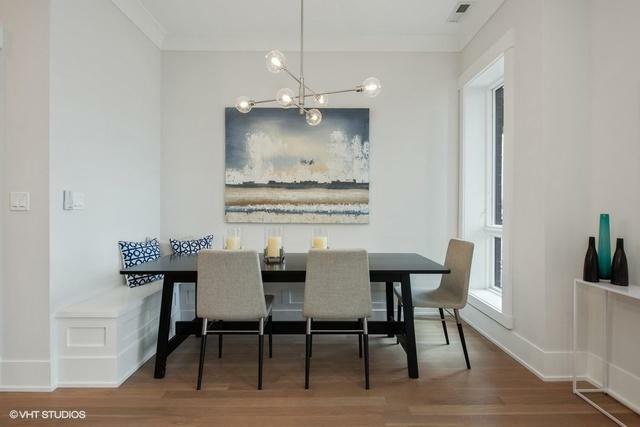 Model unit at 2751 W Lawrence (pictures of model). Still time to pick finishes.